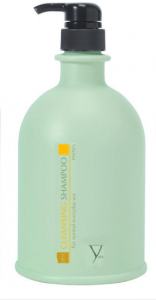 This shampoo is the most effective, deeply cleansing the hair from excess product build up. It is great for using hair with dandruff and oily scalp, and has a scent of green apple leaving hair feeling light and refreshed. This shampoo is used for normal to dry sensitized hair which is great for cleansing the scalp, leaving the hair feeling soft, smooth and refreshed. 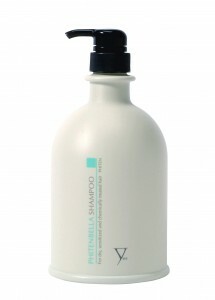 This shampoo contains hydrolysed silk, keratin to strengthen the hair, sericin and algae. This shampoo can be used at the start of the Yuko process when shampooing the hair as it is very kind and gentle for the hair. Which can also help the hair as it contains those key ingredients such as hydrolysed silk and keratin working deeply to lift up dirt from the scalp and prepare the hair for the Yuko Process stage. This shampoo as is to lock in colour to maintain your colour and reduce colour fading out. 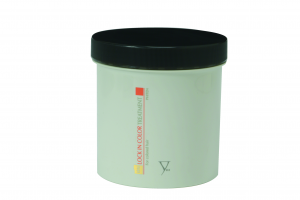 It makes the colour last longer which also acts as a heat shield to protect the hair and strengthen the hair. It contains UV filters to protect hair from sun damage, edelweiss and anti-oxidant that will leave your hair shiny and vibrant. This can be used after washing out the first solution if your client’s hair contains colour, to maintain your client’s hair colour from fading out. Also great to use as after care if they are travelling anywhere sunny to protect the hair from sun damage. 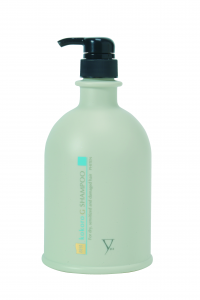 A deep nourishing shampoo used for strengthening the hair that has been chemically treated. Contains ingredients such as amino acids, collagen and keratin leaving hair feeling soft and silky. This shampoo should be used mostly for hair that has been damaged by harsh chemicals. It restores and repairs the health of the hair elasticity. These treatments deeply penetrate and condition the hair. They can be used as a hair mask, that will work best for the individual hair type nourishing and maintaining the hair’s health. You can mix the treatments together to suit the hair needs or use them individually. The treatment is applied onto the ends and mid lengths of the hair at the end of the Yuko process. This range of treatment intensively conditions hair which can be used like a hair mask to deeply moisturise the hair leaving it feeling soft and smooth. For hair that’s naturally dry, contains keratin to strengthen the hair, sericin, algae, amino acids, collagen which are also found in some skin care products and extracts of Vitamin E.
Use on hair that has been chemically treated by highlights or for coloured hair to protect from sun damage and heat with UV protection. Prevents colour from fading out, making your colour last longer and intensively retains moisture making hair feel soft, smooth and glossy. 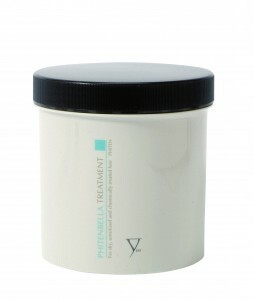 This treatment is used to strengthen, nourish and condition hair. It will help improve the health of hairs’ elasticity. Contains keratin, amino acids and collagen to soften and smoothen. For chemically treated hair. 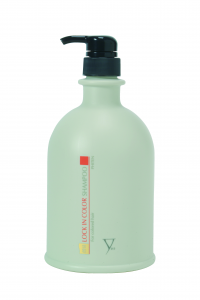 A conditioning spray that helps protect hair from heat during the drying process. Contains ingredients such as silk protein and milk protein that locks in moisture, allowing the hair to feel soft and smooth when blow drying. 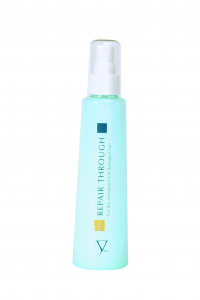 Repair Through is a light water product normally used after the Yuko process. Apply onto wet hair and then blow dry the hair. This will act as a heat guard during the blowing process. This treatment product can be used after a colouring service or Yuko Straightening service to add moisture and keratin to the hair. It is a deep conditioning product that improves damaged areas on the hair working through the hairs cuticles making it feel smoother. It is suitable for all types of hair.